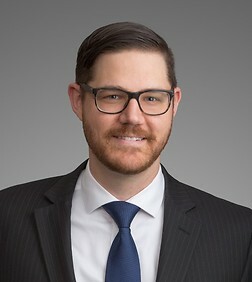 Matthew Baker is a Special Counsel in the Corporate Practice Group in the firm's Los Angeles office. Matthew represents public and private companies in a variety of industries, including entertainment, healthcare, technology, manufacturing and financial services. His principal areas of practice are mergers and acquisitions, private equity, venture capital, general corporate law, regulatory compliance and general business matters. Matthew has also represented financial institutions in secured and unsecured loan transactions and public and private companies in real estate matters, including purchase and sale transactions, development projects and leasing.